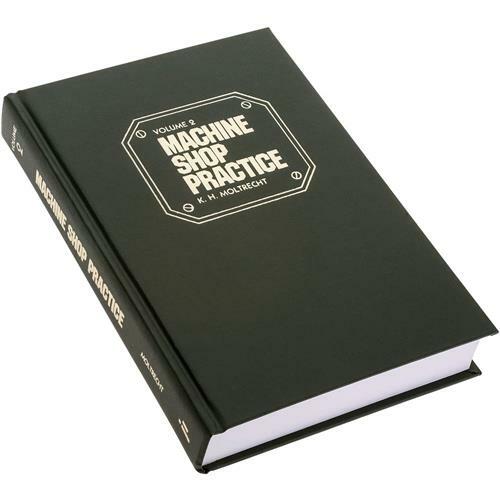 Karl Hans Moltrecht continues the most fundamental reference available with the 517-page Volume Two of his Machine Shop Practice series. 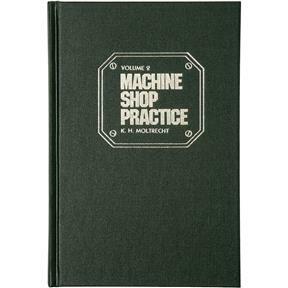 In this second volume, Moltrecht covers shaper and planer work as well as milling and grinding operations.Due to their nature, books are non-returnable. Defective books will be replaced. Karl Hans Moltrecht continues the most fundamental reference available with the 517-page Volume Two of his Machine Shop Practice series. In this second volume, Moltrecht covers shaper and planer work as well as milling and grinding operations. Due to their nature, books are non-returnable. Defective books will be replaced.